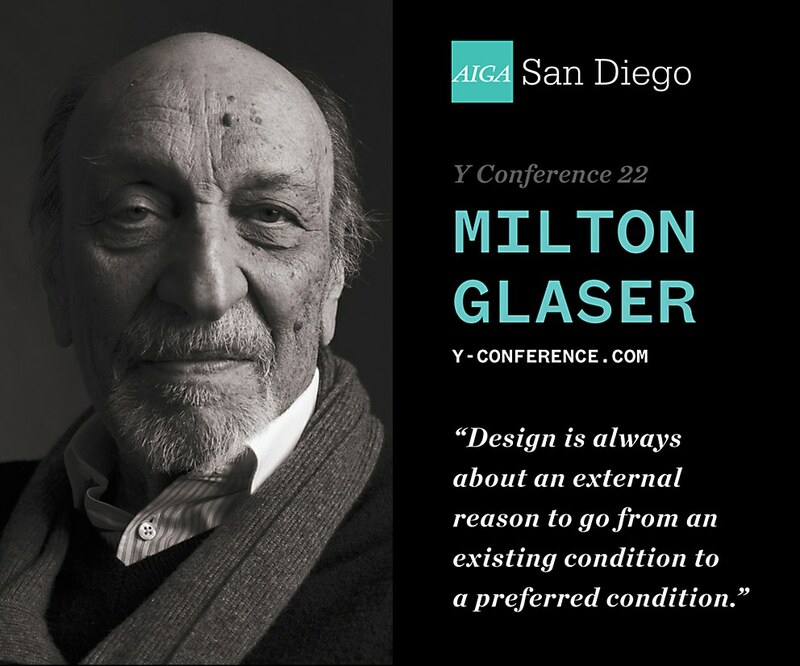 If there’s one name that appears on design hero lists, Milton Glaser is right at the top. He’s known as the creator of history’s-most-ripped-off-logo: I ♥ NY. 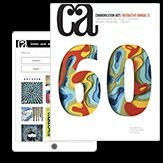 Iconic work such as his Dylan poster, New York magazine, and Angels in America have filled design annuals for the past 60 years. His posters and designs have been featured in one-man shows at the Museum of Modern Art in New York and the Georges Pompidou Center in Paris. As designers, we have the ability to use our persuasive skills to accelerate awareness or encourage action. What’s our responsibility as designers to ourselves, our clients and our greater community? Milton’s point about why people choose design as a career—because they love drawing or making things—brings up a good point. What is the difference between art and design? “It's just such a reoccurring issue and that always seemed to me to be obvious. It comes out of the attempt to lump all activities together,” began Milton. “Design is always about going from an existing one to a preferred condition. Let's just say you have a problem that requires adjustment or change. You figure out logically what has to be done in order to change what exists to make things easier to use, or more efficient with our time. We are more often involved with marketing and selling things. Doing a better book cover so it looks dramatic in order to sell more. “It’s obvious to consider your own life and what it is you want and what you are doing,” Milton continued. “I have to say, not a lot of people do that. Most people just go through their daily activity—whatever it is—and put in their eight hours then go home and watch television, go to sleep and then wake up and start again. As communicators, we can use our knowledge to organize events that draw people and attention to our causes. “You have to invent these events in the same way that you invent a drawing,” Milton said. “You have to invent an occasion or a reason or a dinner or a march. You have to invent the form because there's little guidance on the area. You have to invent it. You must find all those people who are open to ideas. You've seen it happen. You've seen attitudes change from a little idea that became a big idea simply because it became visible. You have to think strategically if you want this to happen and affect our common culture. 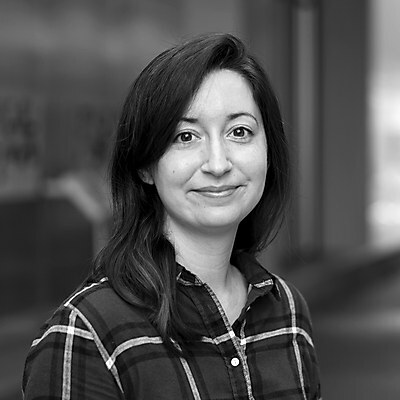 Anne McColl (@annemccoll) is a freelance copywriter who volunteers with the AIGA San Diego Y Design Conference because she believes amazing things happen when creative thinkers get together. 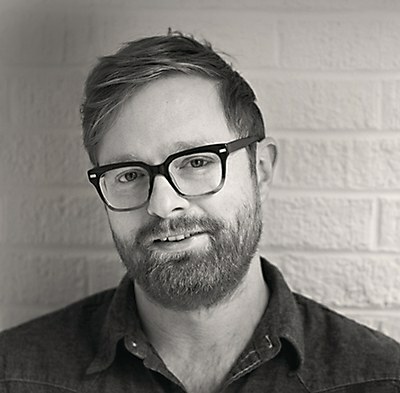 John Clifford interviews three creatives who found success in switching disciplines. John Haynes discusses why relationships are still everything in the photography business.